Who is Durango Silver Company? Durango Silver Company was founded in 1976 by John and Estell Hartman. 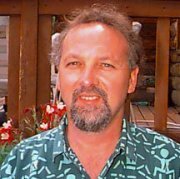 After years of on the road Trading, John built a marvelous Trading Post just west of Durango Colorado on the Gateway Highway to Mesa Verde National Park from Durango. The Silver Jewelry Store has grown in time and has become one of the most historic and beautiful Trading Posts in the American Southwest. The Hartman's are some of the leading Durango Colorado Jewelers. Today, many years later, our children have grown up and they have strong interests in following the footsteps that John and Estell have spent their lives creating silver jewelry and gold jewelry. 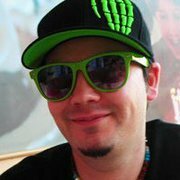 Dillon Hartman (son) has taken on many areas of the business and adds new age ideas and technologies that allow our company to excel into this new global world of business. Nattarika (Dillon's wife) is brilliant, talented and brings new dimensions to our business in the Internet world. 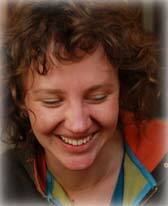 Crystal (daughter) followed her art interests around the globe and has come back to Durango to create art and Jewelry that we are all proud of. Every person in our family brings a different facet to our diverse family business. 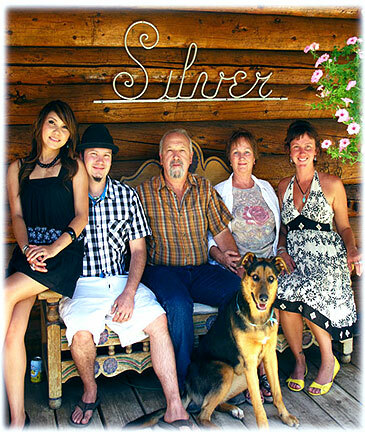 We are happy and proud to say that Durango Silver Company is owned entirely by the Hartman family. We all work hard together and enjoy living and working to create original fashion jewelry in what we consider one of the most beautiful places on earth, Durango Colorado. The trail John and Estell have made from their past on the Turquoise and Turquoise Jewelry front has led our family to find that this is the dominant factor that has made Durango Silver Company a success to date. Collecting, Mining and dealing in Southwestern Jewelry has prevailed and our outcome is that we have become some of the very few real authorities on American Turquoise. John Hartman is a skilled artisan and handyman. John Hartman has built custom Harley's, guitar speakers, both of the Log Buildings on our property, landscapes and all types of jewelry imagineable. Dillon Hartman is the next generation of the Durango Silver Co. Dillon is a true gemstone and Turquoise lover and connoisseur. One of Dillon's major goals in the Turquoise and jewelry business is to bring Turquoise out of its current ideology in the US. He wants to bring the knowledge much of the world already has to the US.. Turquoise is not just a Native American stone... it is a worldly stone. Estell Hartman began the family journey in the jewelry business with John Hartman in the early 1970s. Estell and John have worked together ever since in several business ventures. Estell was a skilled jeweler specializing in overlay and saw work designs. Estell currently does not craft jewelry... maybe someday we will talk her into creating more jewelry. Nattarika is the newest addition to the Hartman family and is married to Dillon Hartman. Nattarika is one of our star up and comming jewelers. Make sure you follow her in our site by typing "Nattarika Hartman" in the search box. She is also the nicest lady you could ever speak to over the phone. 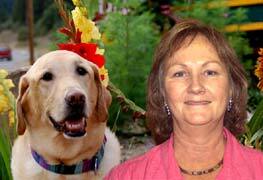 to follow her by typing "Crystal Hartman" in the search box to the left. We invite you on a photo tour of Durango Silver Company, where we live and what we do (coming soon). Our Jewelry is handmade in Durango, Colorado USA from Sterling Silver, 14k, 18k and 24k gold. We use highgrade natural gemstones and specialize in HIGHGRADE NATURAL AMERICAN TURQUOISE. We use every gemstone you can think of and some you may not know. We hand make our jewelry the old way with Acetylene Plumbers Torches from Sterling Silver or Gold Sheet, Solder and Wire. We hand solder, file, buff, stamp, chase, repose, patina, and polish all of our jewelry. Part of what we consider the art of our jewelry is that we us the old methods to make, it may be slower... but it takes a lot more skill. We would rather make quality than quantity. We DO NOT USE Cadcam or any other mechanized or computerized techniques to create our gold and silver jewelry. We hand cut our Turquoise, Sugilite, Variscite, Opal and other Gemstones. This means we buy or mine our gemstones in the rough, we then saw them with a lapidary saw, and then we shape them on a series of diamond grinding wheels. Finally we polish them with a super fine grit lapidary powder. We do not use templates, or a machine to mass produce matching stones. We are VERY SERIOUS about our gemstones! Durango Silver Company has moved to online business, trade shows, and appointment only. After over 40 years we have closed our retail gallery to the public. We want to keep our business family owned and opperated. DurangoSilver.com has become the main vehicle to show our American handmade jewelry and gems. Here at Durango Silver Company we cut all our own gemstones and make more than 90% of the jewelry we sell in house. This keeps our family busy. We have decided to keep our focus on creating the finest gemstone silver jewelry and cut gemstones possible. You will find our jewelry and gemstones to be some of the finest you can buy anywhere and our customer service second to none. If you have questions please email us and speak to us personally at dillon@durangosilver.com or john@durangosilver.com. You can call us at 970-375-2401 10am - 5pm GMT Monday through Friday. Please email us or call us 1 month in advance if you would like to schedule an appointment to come see us in person. Durango Silver Company is known worldwide for its southwestern style silver jewelry. You will find very unusual jewelry here that you will not find anywhere else. We have been makers of fine gold and silver jewelry for over 40 years now. We are known for our custom gold jewelry in which we use gold nuggets, elk teeth, high grade gold ore and fine stones. We use beautiful Bisbee Blue Turquoise, Blue Gem Turquoise, Villa Grove, and other rare American Turquoise in our jewelry. We are authorities and major enthusiasts of fine turquoise. We mine our own Turquoise from our mines in Nevada (The Pilot Mountain Mine, Tortoise Turquoise Mine, Haley's Comet Mine, Turquoise Bonanza Mine, Miss Moffet Mine) as well as our friends mines (Blue Diamond Mine, Carico Lake Turquoise Mine, Damale, Dry Creek, Fox Turquoise Mine, Manassa Turquoise, Royston Turquoise Mine, White Buffalo Mine, Lone Mountain Mine, Sleeping Beauty,Turquoise Mountain, and more). We have been jewelers in Durango, Colorado USA for over 40 years. We have been in the Native American art, crafts and memorabilia business for over 40 years. You will find early American Frontier items such as Plains Indian beadwork, stone artifacts, Navajo rugs, baskets, old pawn turquoise jewelry, new Native American jewelry, antique firearms, silver spurs and more! 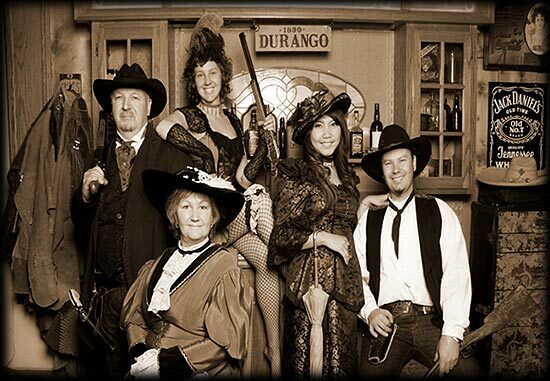 The Durango Silver Co Gallery is located just 4 miles west of Durango, Colorado on Hwy 160. This is the road that goes from Durango, Colorado to Mesa Verde National Park. So, our Silver Gallery is certainly in your path of travel when visiting Durango, the Durango Train and Mesa Verde National Park.